Channelling serious boho vibes, Vanessa Hudgens is THE girl with flowers in her hair. 4. 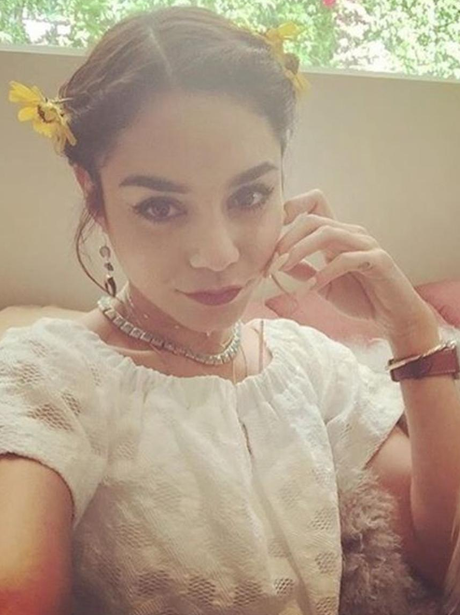 Channelling serious boho vibes, Vanessa Hudgens is THE girl with flowers in her hair.